As I was growing up my family listened to every kind of music there was; the Beatles were the backdrop to our Sunday mornings, orchestral music played during dinner, jazz before school in the morning to get us moving, my father singing Italian aria's in the kitchen while the smell of garlic wafted through the house. Music was a living, breathing part of our family every day, every hour. As a college flute major, I found that many of my colleagues focused their listening on recordings by solo flutists. My CD player was filled with every other kind of music but flute! While there is much to be learned from our fellow flutists, there is a larger world of musicians that can expand our perceptions of sound, if we are willing to listen. Percussion is apart of that larger world. Paying close attention to percussionists and the sounds they draw from their instruments, can accelerate our growth as flutists from many perspectives. Listen to the recordings of Keiko Abe or She-E Wu, you will hear nuances that you would not have believed possible from a marimba. 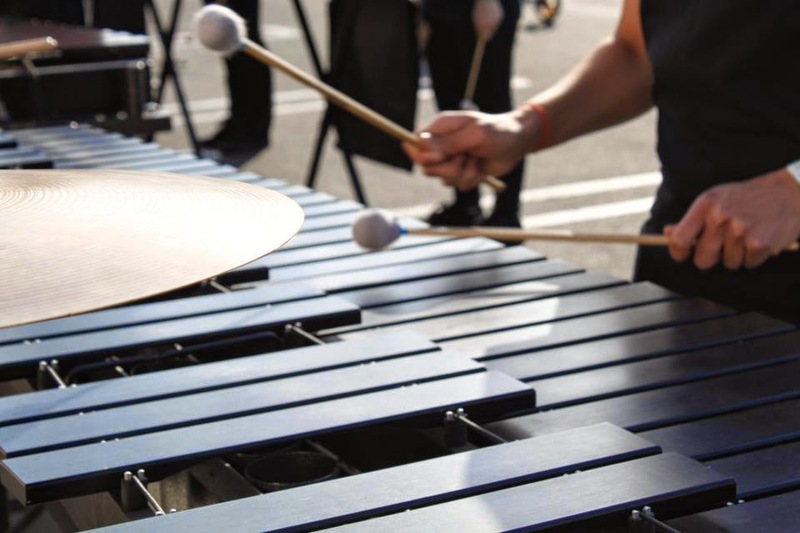 In your practice, try to imitate the sound of a marimba sustaining a single note, the impact of the mallets on the bars is akin to our vibrato. How even is it? How much attack is the player using? Listen to a wind chime, can you mimic the sound in your scales or technical passages? Chimes create the ultimate in bell tones, how closely have you listened to their decay and can you mimic it? Flutists must have the ability to be chameleons in any ensemble. The ability to blend in to a sound that is dissimilar to our natural tone is one that must be practiced and honed. The first step is listening to instruments that are dissimilar to ours and understanding their sounds. If you can make a flute sound like a snare drum, you are on your way to greatness!